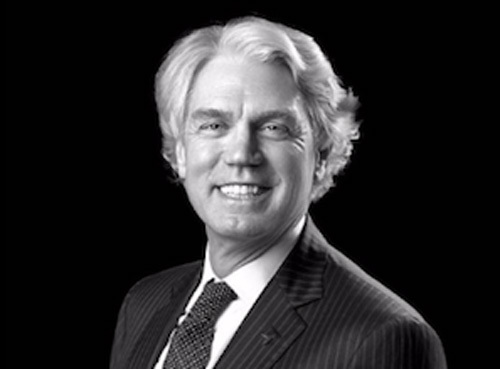 Eric Larson has spent over thirty years as an investor in private companies. He is the cofounder of three private equity firms (First Chicago Equity Capital, Linden Capital Partners, Safe Foods International Holdings) and is embarked on a fourth (Tilia) devoted to food, agronomy and environmental health. For the past two decades, he has focused on investments and effective governance in healthcare and life science companies. Mr. Larson and his wife are active in several science-based organizations. Mr. Larson’s activities include: The National Geographic (International Council of Advisors), the Harvard T.H. Chan School of Public Health (Leadership Council and member of the Nutrition Roundtable), Illinois Institute of Technology (Trustee), the Center for Higher Ambition Leadership (Fellow) and the Gaples Institute (member of the Advisory Board). Mr. Larson has an undergraduate degree in biology from Harvard University, a graduate degree in design from the University of Michigan, and a graduate degree in business from the University of Chicago.